Coming April 12-14, 2019. 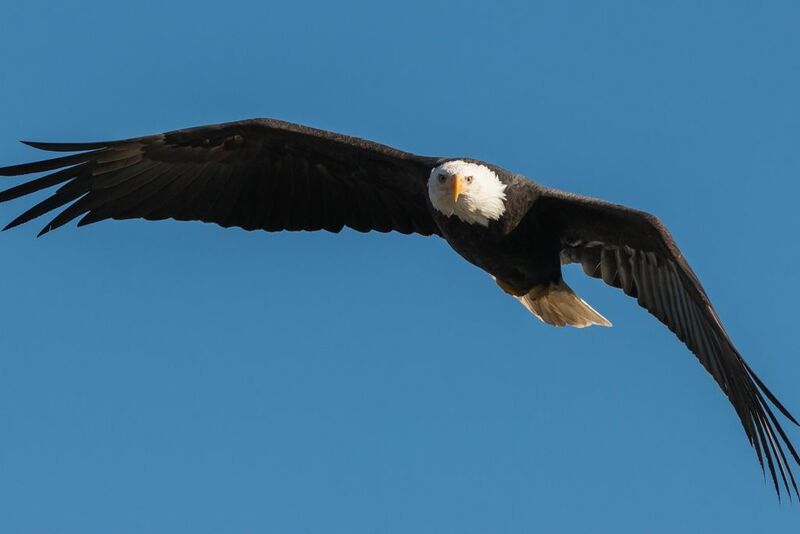 Get ready birders…it’s time for the Olympic Peninsula BirdFest! This is the 16th annual festival, and the Olympic Peninsula in western Washington provides the setting for viewing a diverse group of birds, including the Bald and Golden Eagle, Peregrine Falcon, Northern Pygmy Owl, and Red-breasted Sapsucker, to name just a few. With three full days of field trips and activities, ornithologists and amateur birdwatchers alike will have plenty to keep them busy. Festival events include cruises to the San Juan Islands and Protection Island, presentations by noted professors, and guided birding hikes. Some events are full already, so check out their site at the link above to sign up in advance, and happy birding at the Olympic Peninsula BirdFest!